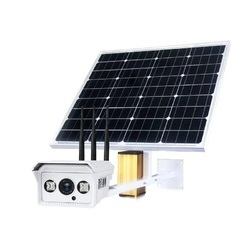 Our product range includes a wide range of solar outdoor camera and solar 4g cctv camera. Bypass diode could protect panel from decreasing power consumption when panel is covered. A complete set of solar systems , and easy to use. 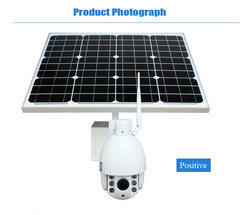 It can not only work with many kinds of IP camera, but also very easy to install. efficiency of solar cell is higher than 16.8%. Those high quality materials such as toughened glass, EVA, waterproofed solar board and aluminum alloy line protecting all components from harsh environment.